This home is in remarkable condition. It is a three bedroom, two bath brick home with a double car garage. 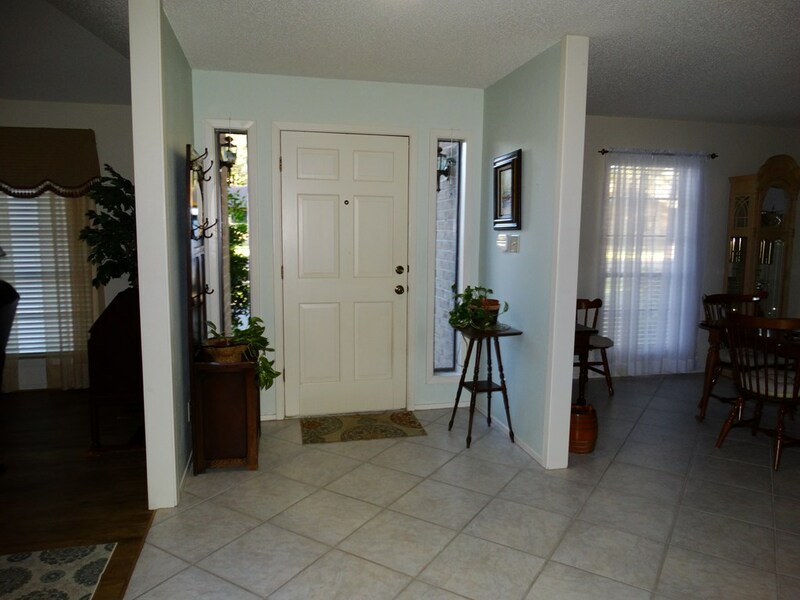 This home has a rear entry garage great safety feature and a circle drive in the front for additional parking. 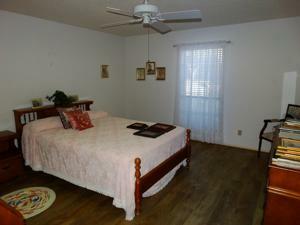 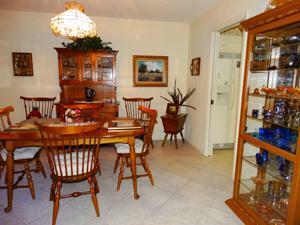 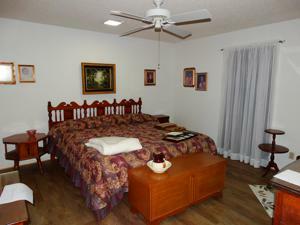 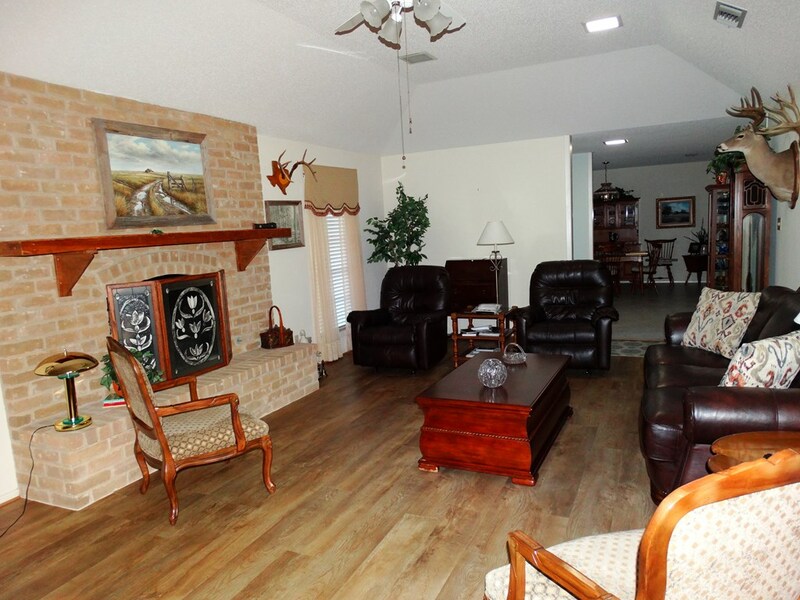 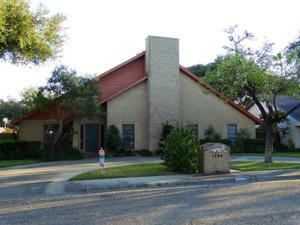 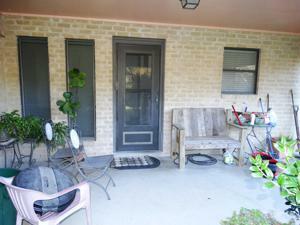 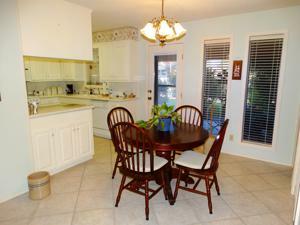 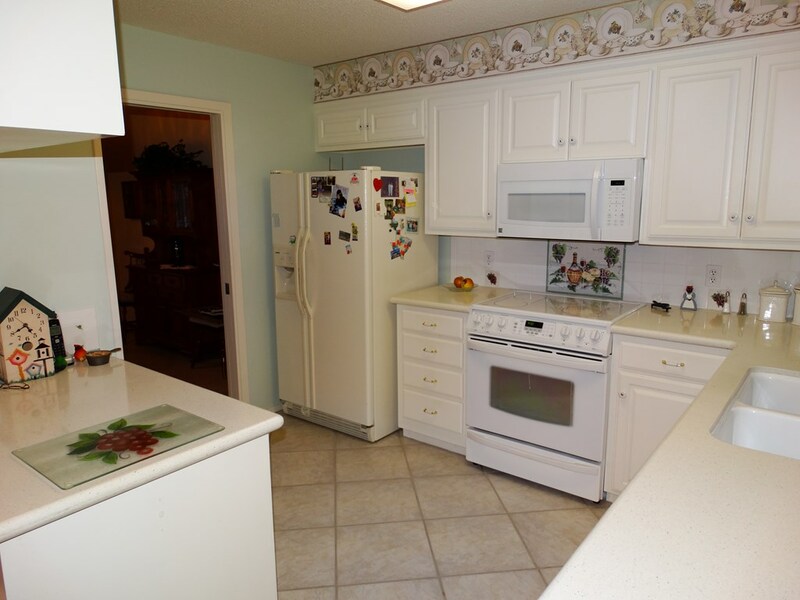 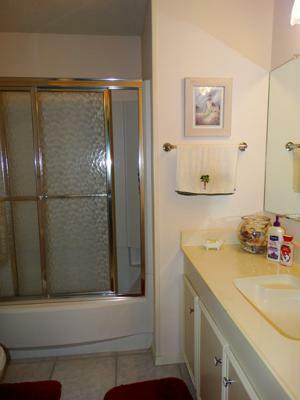 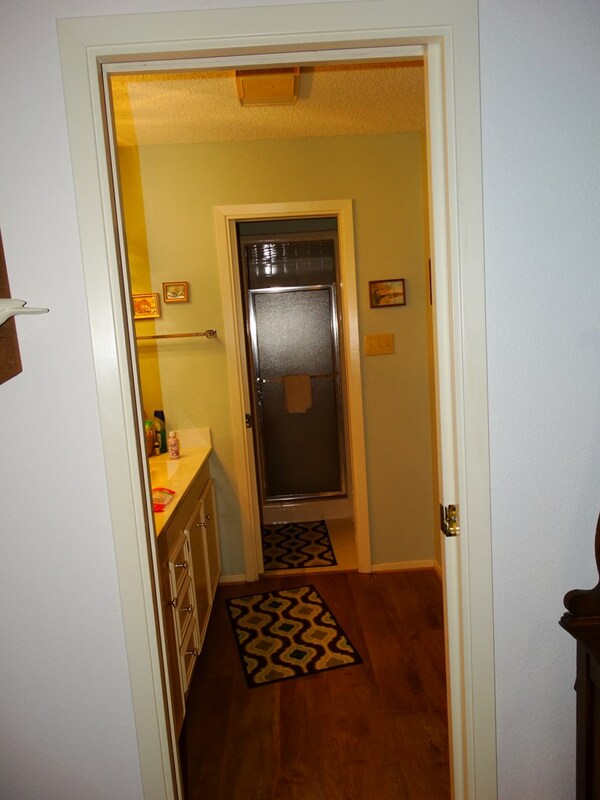 This home is in great condition, tile floors, and wood laminate floors. 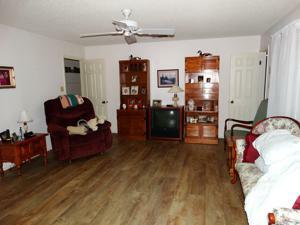 The home has wonderful lighting with all the windows to the floor. 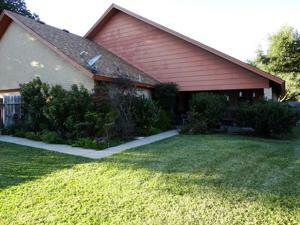 Nice small fenced in back yard with a garden like setting. 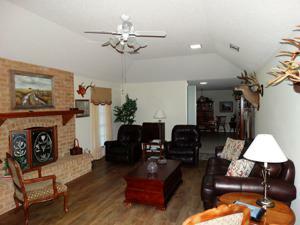 Large living room with a cathedral ceiling and a wood burning fire place. There are two dining areas, perfect for entertaining. Call today to see this beautiful home and make it yours.